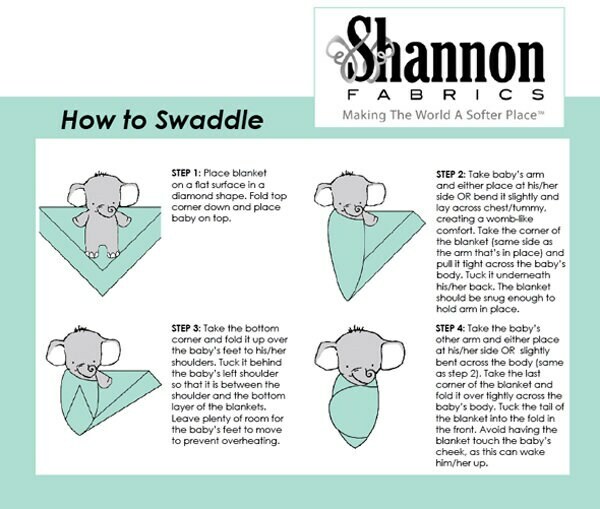 These finished swaddle blankets are made out of Shannon's embrace double gauze & measures 47'' square. 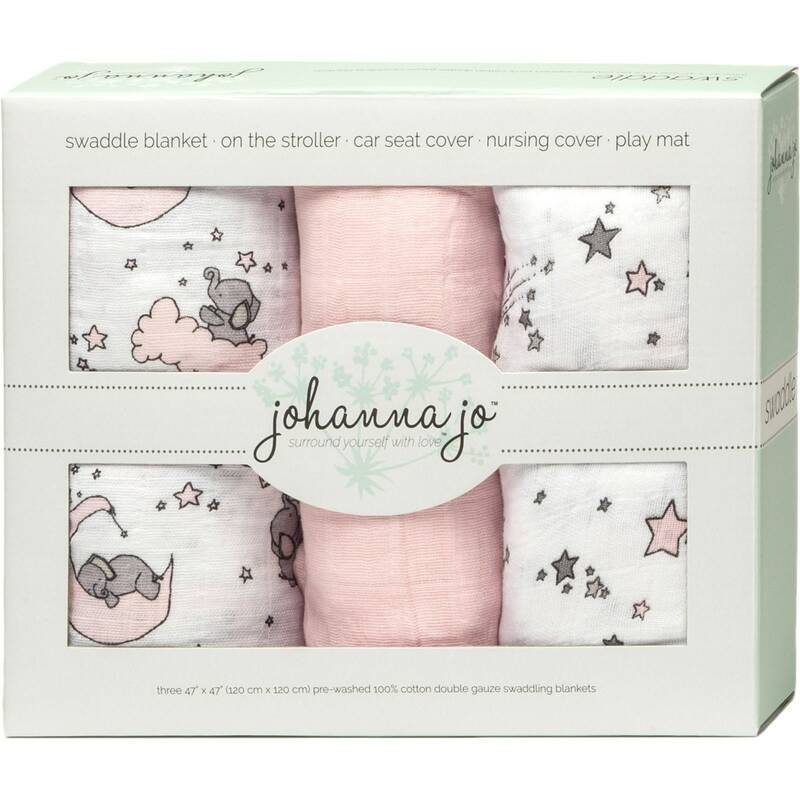 This combination includes two printed swaddles & one solid swaddle. 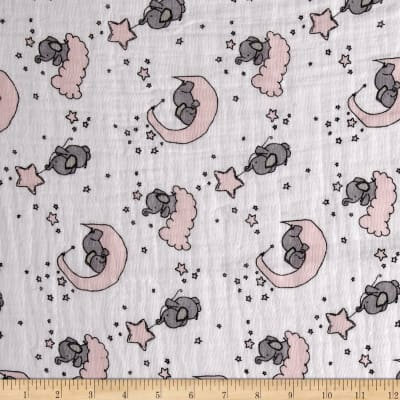 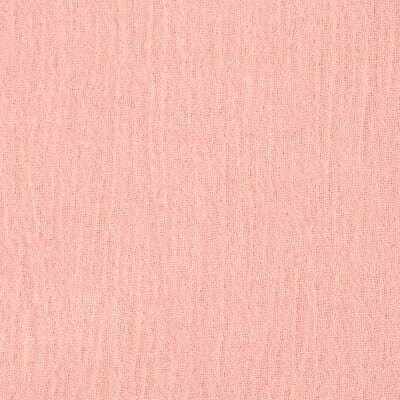 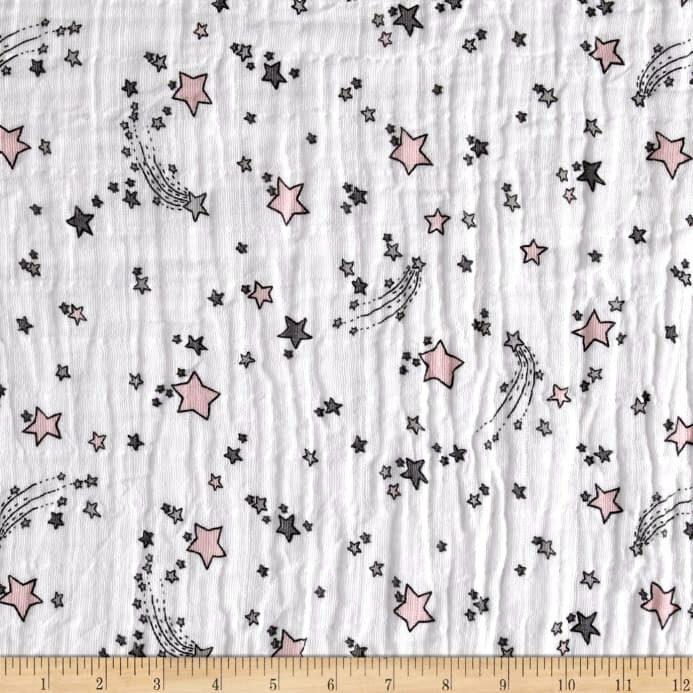 The fabrics are Little One Blush with sweet elephants on pink moons, Shooting Star blush pink, & Solid Baby Pink.